You sit down at the computer for a few minutes of internet time, searching for homeschool inspiration and resources. In the midst of finding some great printables you run across some amazing blogs and websites featuring equally amazing homeschool moms with a bevy of bright-eyed children living on expansive, working farms(my weakness) with spotless homes. Not only do the children have a list of accomplishments as long as your arm, the fit and trim mother is in the process of writing a book! You log off the computer feeling a bit discouraged, wondering why you don’t seem to accomplish as much during the day, and why everyone else’s children are excelling at algebra while yours struggles with the 6 times tables. It is easy to become distracted and discouraged by what we see around us. 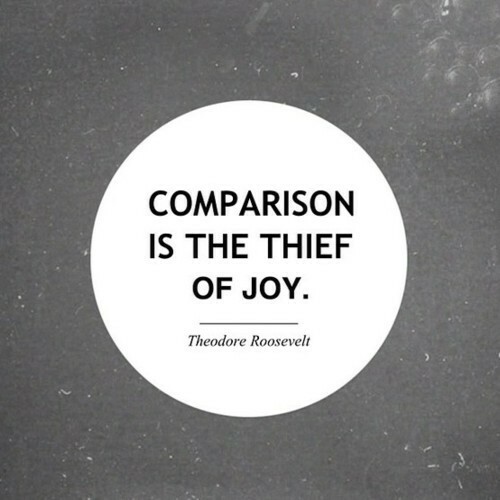 It is so easy to let comparison steal our life’s joy. 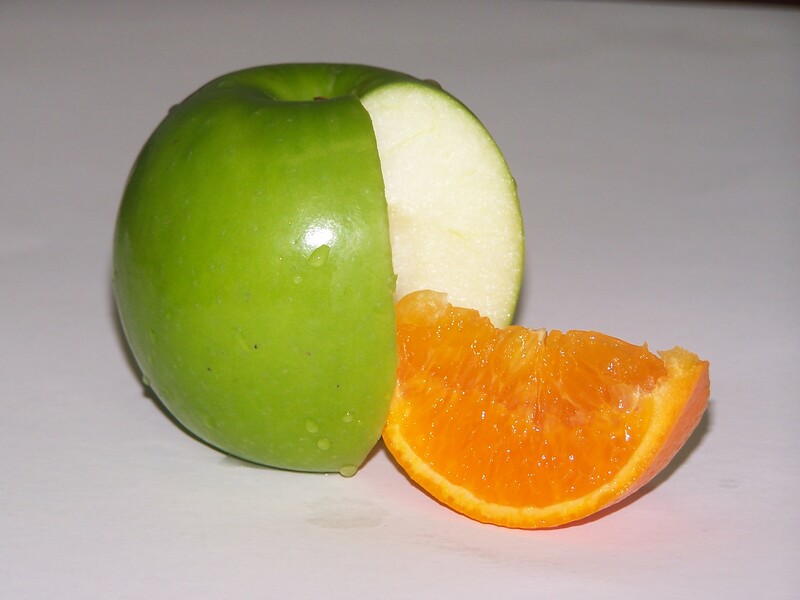 What we forget is that we are comparing apples to oranges. How can I compare myself to someone whose personal background and life challenges are not the same as mine? Different circumstances = different lives. We also forget that most people tend to put their best foot forward online, and we compare that to the mundane realities of our day-to-day lives. This portion of a verse from 1 Corinthians 7 :17 inspires me to be me: “But as God has distributed to each one, as the Lord has called each one, so let him walk.” These words remind me to stop trying to walk in another’s footsteps and walk in my own. When the enemy tempts you to compare and threatens to steal your joy, stop and consider the “walk” God has called you to and the blessings to be found on that walk. Relish the special joy that God had apportioned just for you. Too true!! Thanks for the reminder!